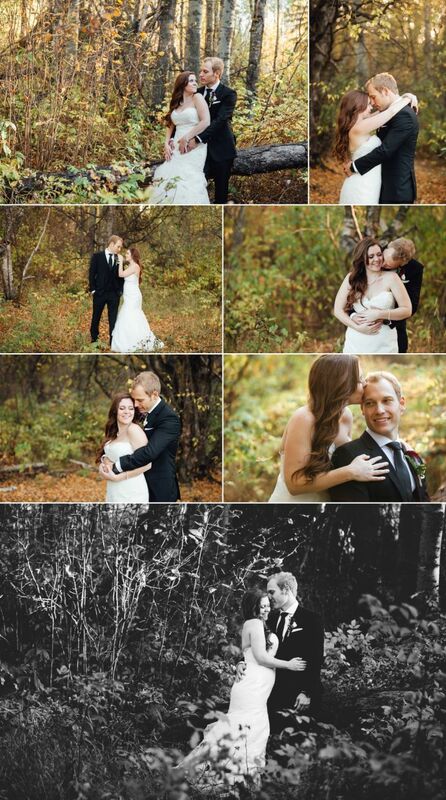 We love fall weddings in Edmonton. 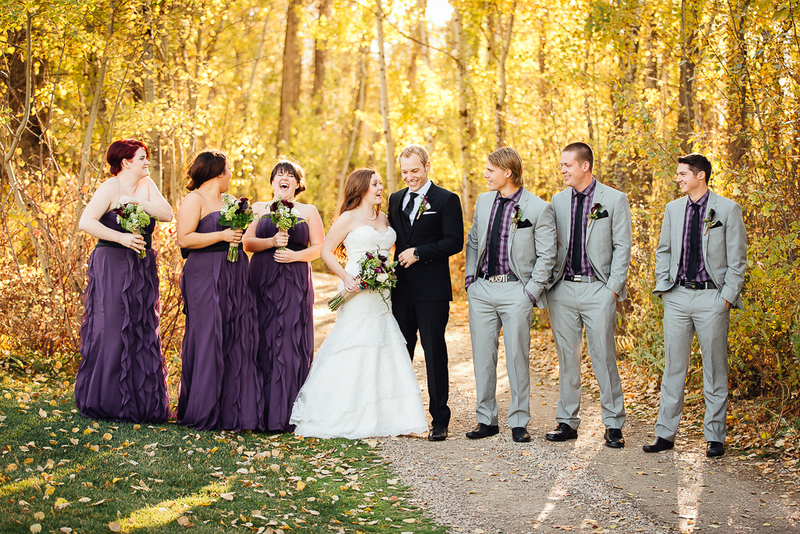 Combine the vibrantÂ fall colours with a super sweet couple and you have the perfect mix of ingredients for another beautiful wedding. 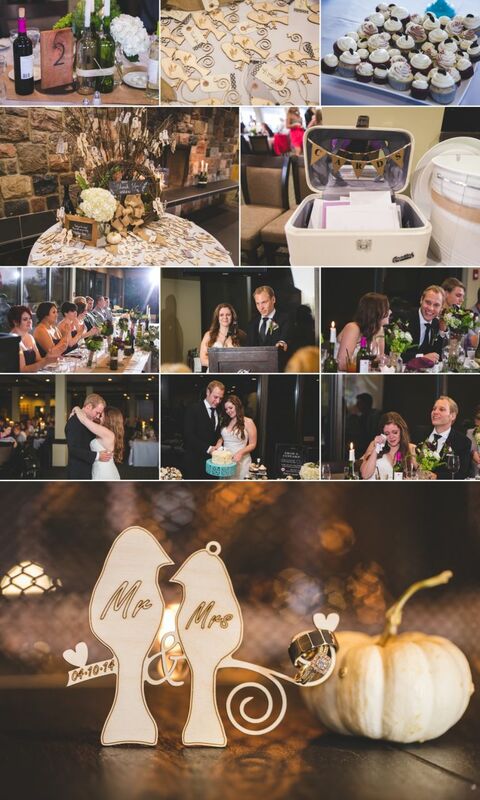 Bernadette & Hayln were married at St. Albert Catholic Parish and held their reception at the Glendale Golf & Country Club. 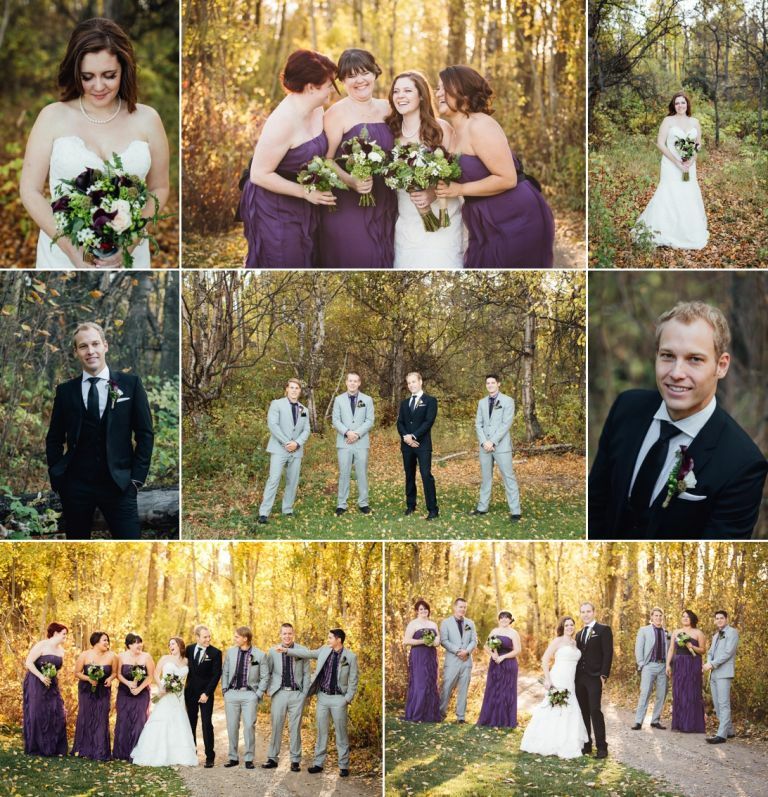 The golf course made a perfect backdrop for photos with the happy couple and their bridal party and we were treated to some beautiful afternoon fall light. 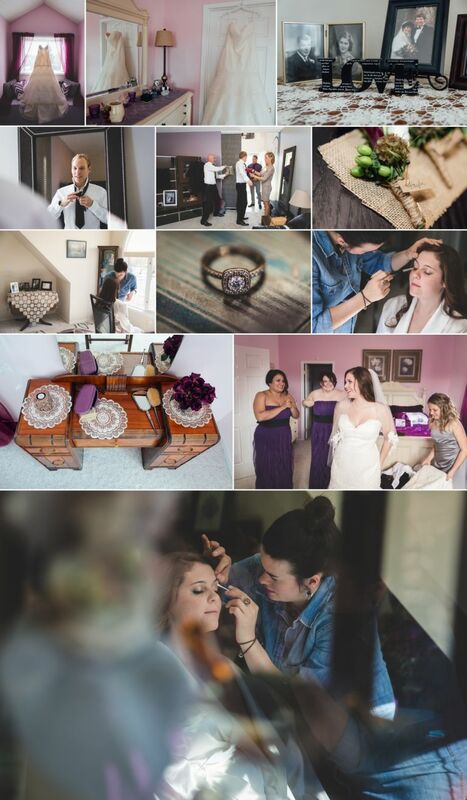 Enjoy this sneak peek of a few of our favourites from Bernadette & Hayln’s wedding day. 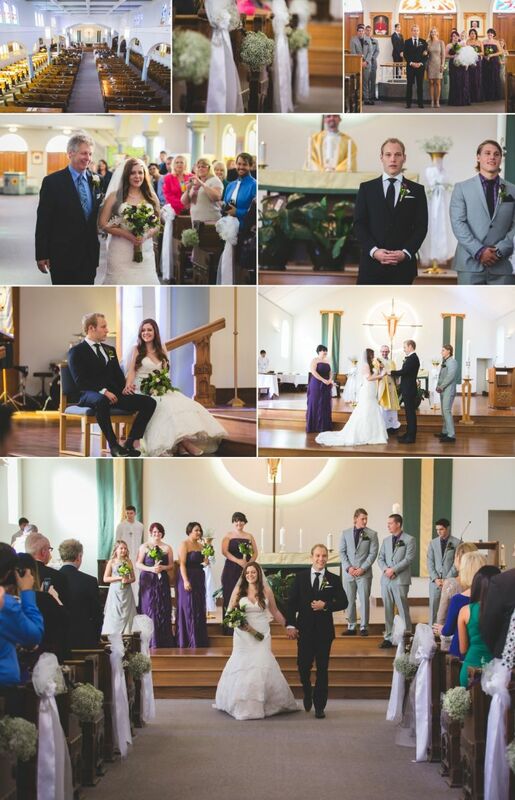 Special thanks to Linda for 2nd shooting this wedding with Bruce.